You have checked out jewelry online ahead of, but you might be unsure about taking the plunge and really purchasing something. You have obtained your doubts about buying on the internet, and specifically with regards to acquiring jewelry online, be it good or costume jewelry. Eventually, is e-commerce totally reliable? In that case, this short article aims to guide you that you simply can now buy jewelry online with confident, and at the same time help save equally your money and time! 1-Make sure you're deal with trustworthy jewelry retailer.Ask for recommendations from friends who have bought online, or check reviews online for companies you are interested in. Look at "About Us" page where you can learn more about the company. 2-Read and understand information regarding secure searching and returns policy. Some online retailers let you return products to their local store, which saves you shipping charges. Be sure to bring your shipping invoice. 3-Always check out delivery costs, time and jewelry retailer's location. If you live in the UK, you might consider buying from a UK-based jewelry store. Some offer free shipping to UK residents, which will save you money! 4-Buy from jewelry online company which provide high-quality photos and detailed descriptions, dimensions and sizing information. It's important! Avoid fuzzy, blur or small photos about jewelry you interest in. 5-Know your jewelry terminology. For example 'cut', 'carat', 'color', 'clarity' etc. You have to know what you are looking for. Refer site's frequently asked questions (FAQ) area or contact customer service by phone or e-mail if any questions about these terminology. 6- Do some research online about the type of jewelry you want to buy. It helps you study about certification schemes and discover out specifics about jewelry, stones or minerals that several salespeople in standard outlets will not know or will not likely let you know. 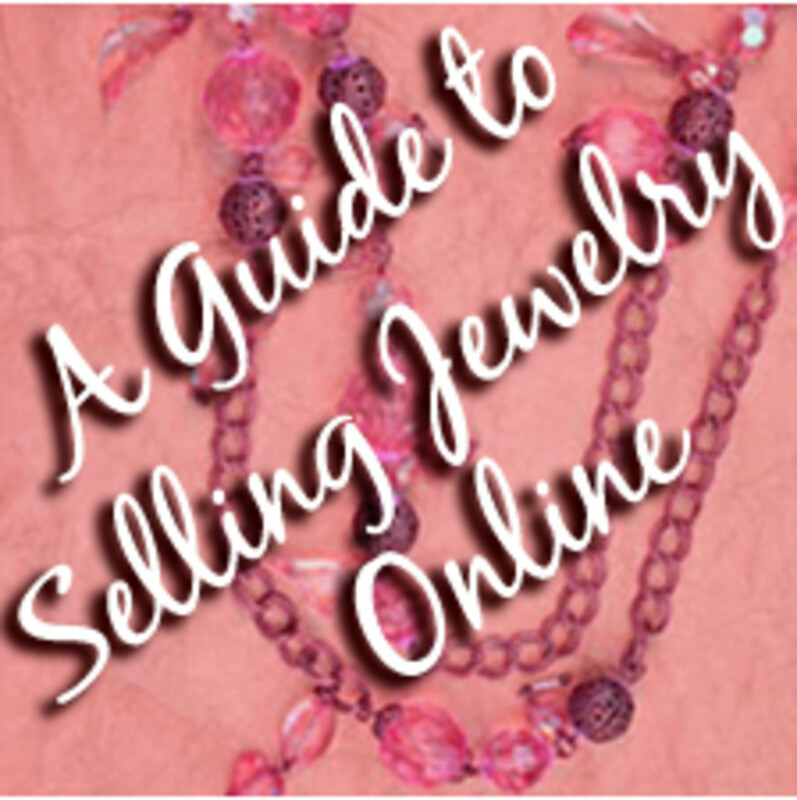 These are some tips to keep in mind when buying jewelry on the internet. If you keep these tips in mind while you are online shopping, you are sure to find the best deal possible and will be able to have a safe feeling when you pay for your merchandise. Do you think buying jewelry online is safe? 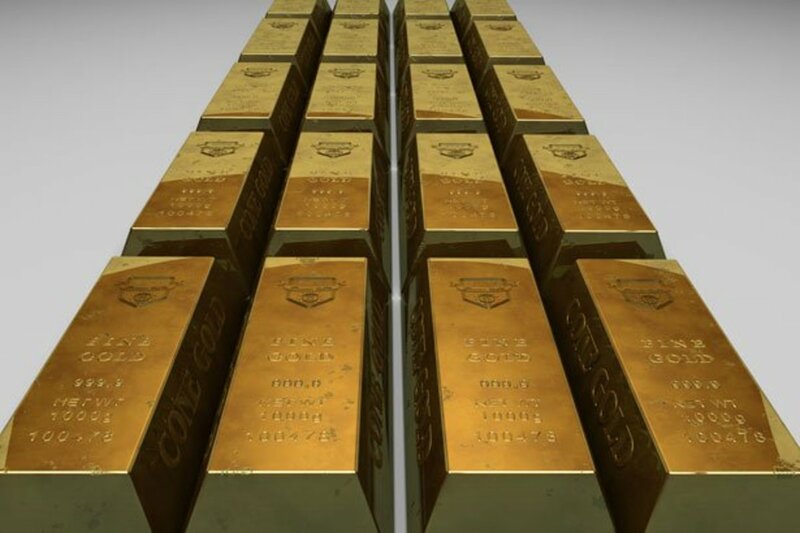 Best Tips When Buying Silver And Gold On Ebay - Don't Be Scammed By Counterfeiters, Buy With Confidence! Thanks Tweetmom. i learn useful tips from your hub and readers' comments. This is very helpful as it is one of the expensive and rich niches on the net. Thank you for your great hub! Voted up. Very helpful post, its always good to do some prior research for the product. 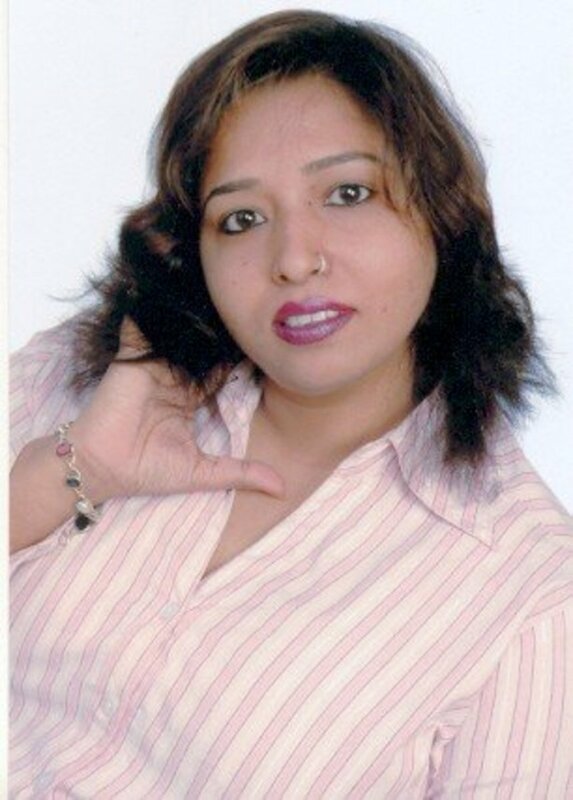 I always prefer buying jewellery online from Trustworthy source like Tanishq. 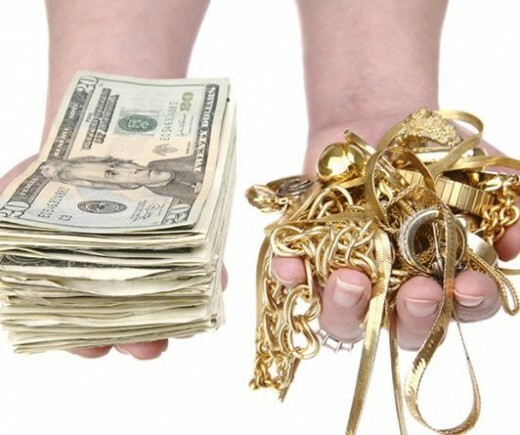 They provide a complete range of Gold & Diamond Jewllery, their pictures and price details online. Interesting tips on buying jewellery online amylela, as it is very important that people feel secure when making large internet purchases.